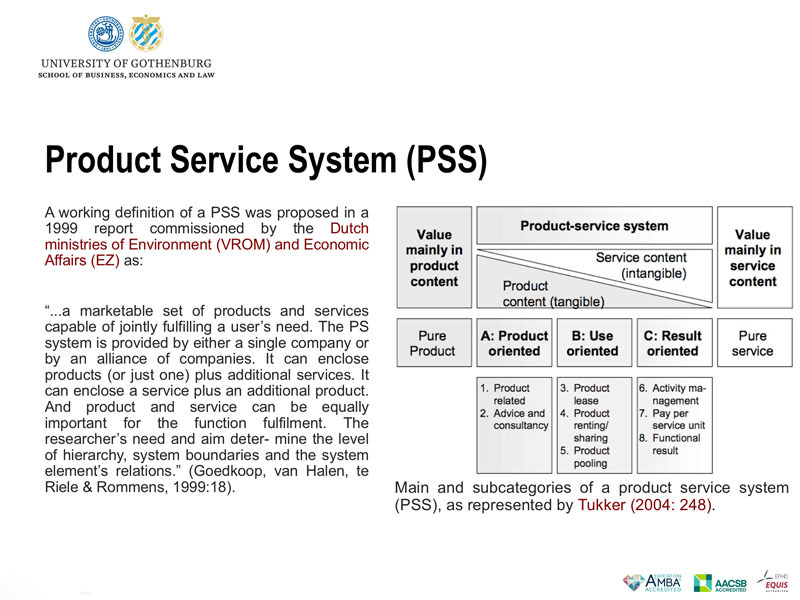 The 27th RESER (The European Association for REsearch on SERvices) conference. 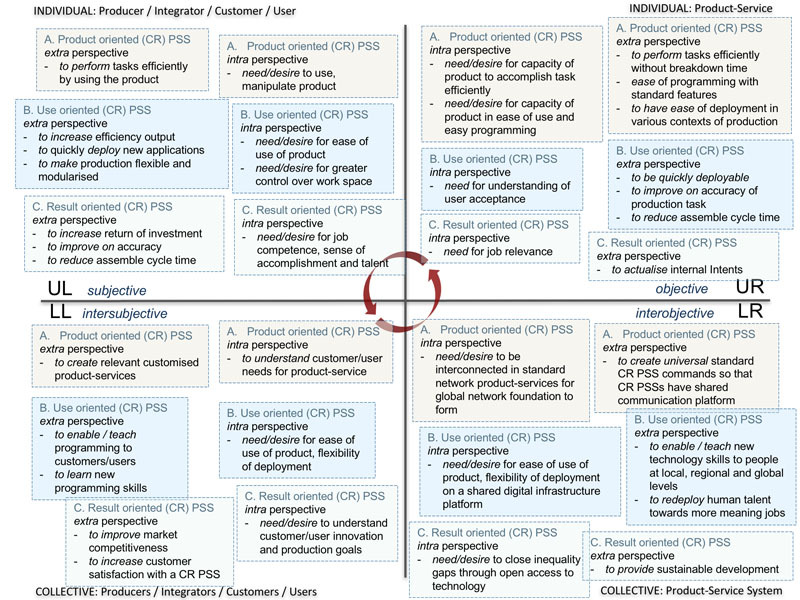 The crucial role of services in business and cities competitiveness. 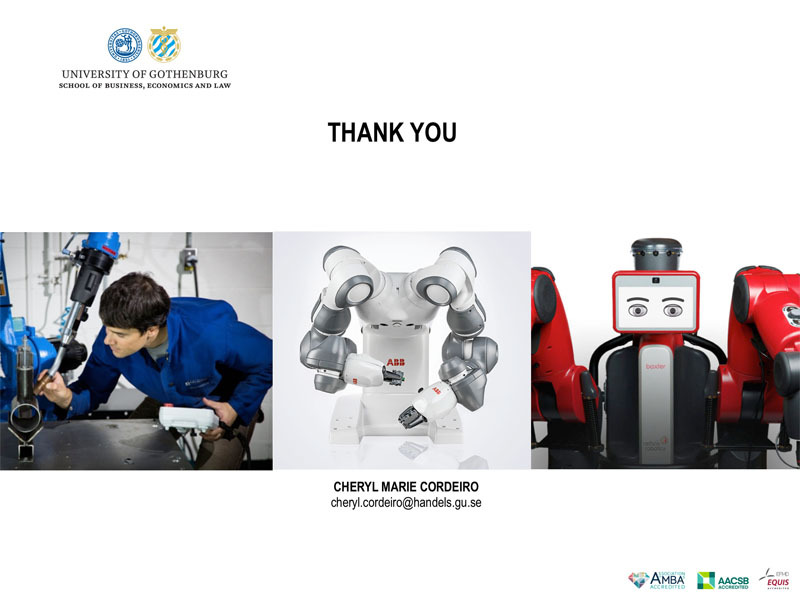 7-9 Sep. 2017, Mondragon University, Bilbao, Spain. 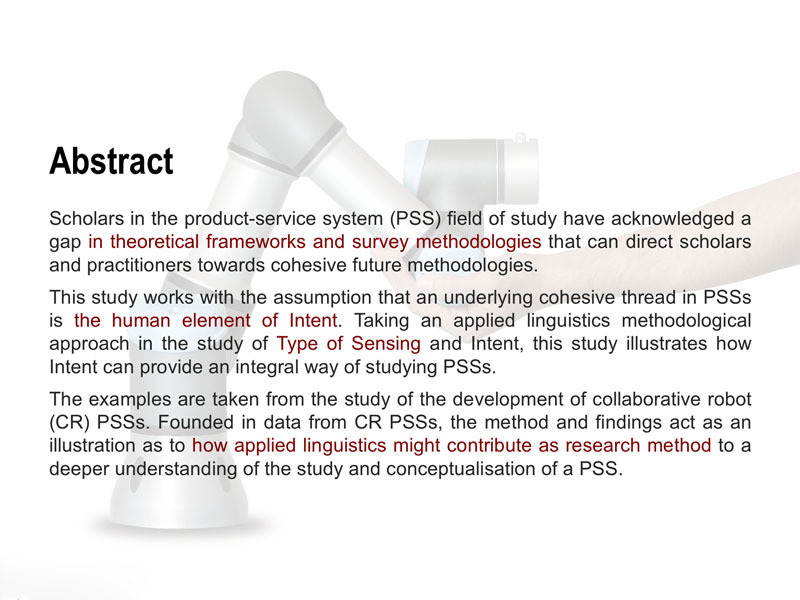 Scholars in the product-service system (PSS) field of study have acknowl-edged a gap in theoretical frameworks and survey methodologies that can direct scholars and practitioners towards cohesive future methodologies. 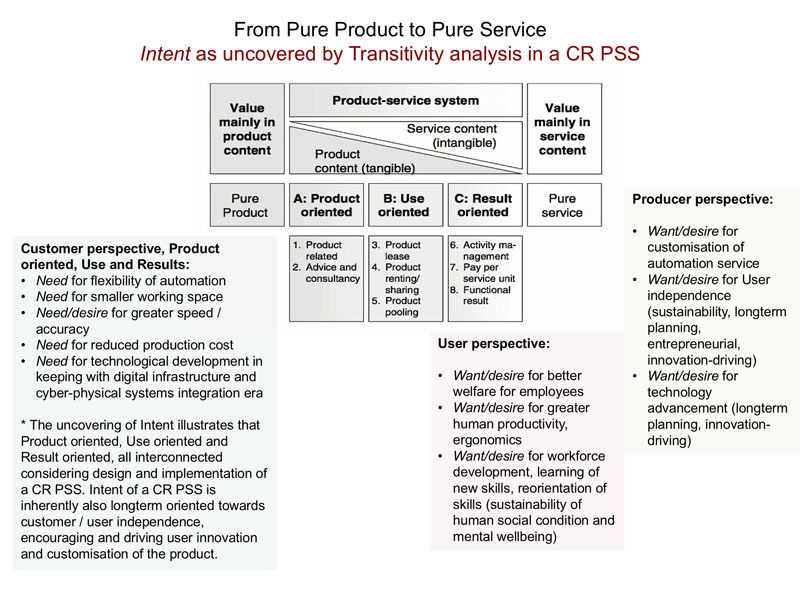 This study works with the assumption that an underlying cohesive thread in PSSs is the human element of Intent. 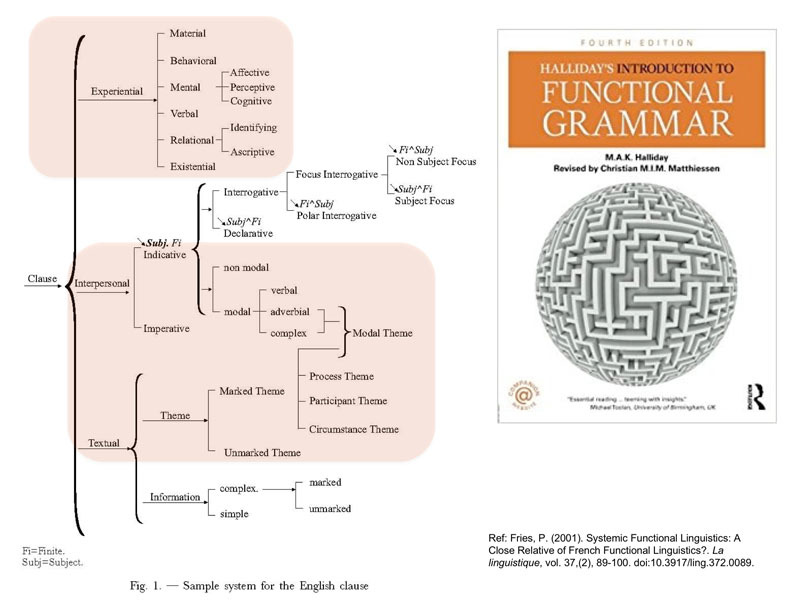 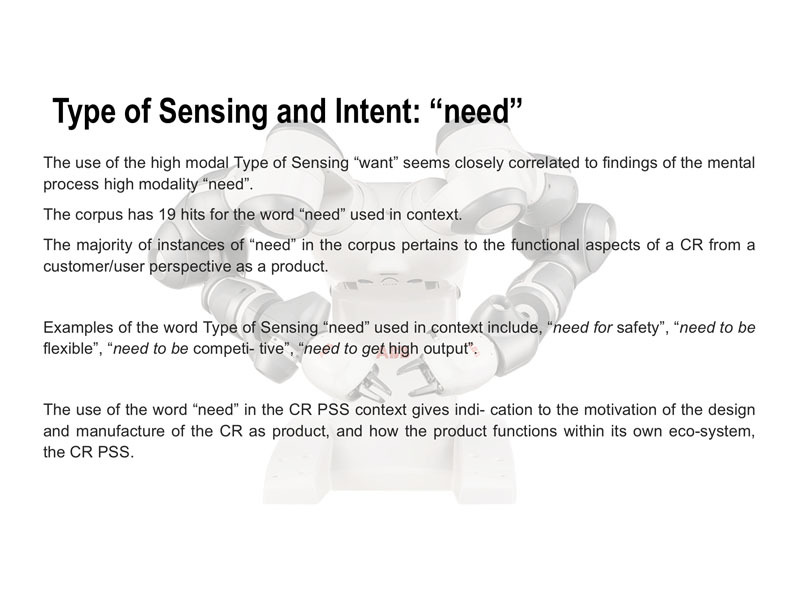 Taking an applied linguistics methodological approach in the study of Type of Sensing and Intent, this study illustrates how Intent can provide an integral way of studying PSSs. 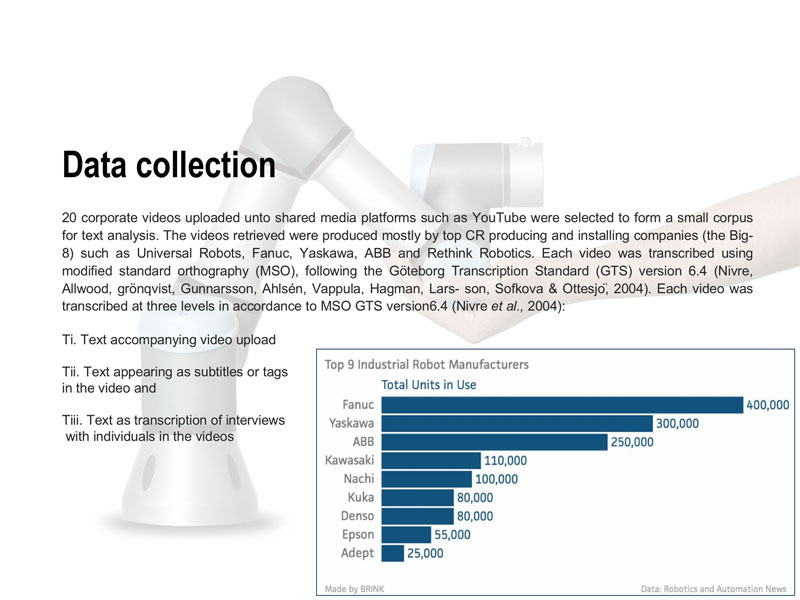 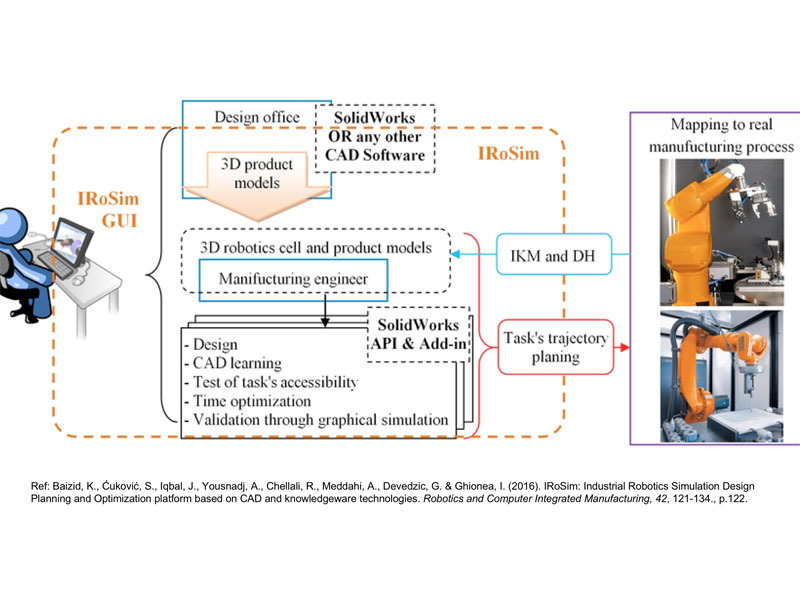 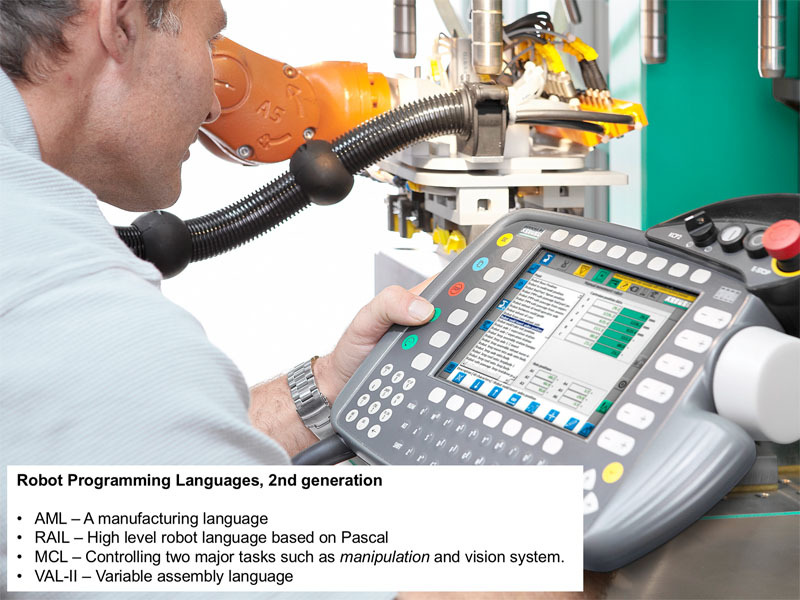 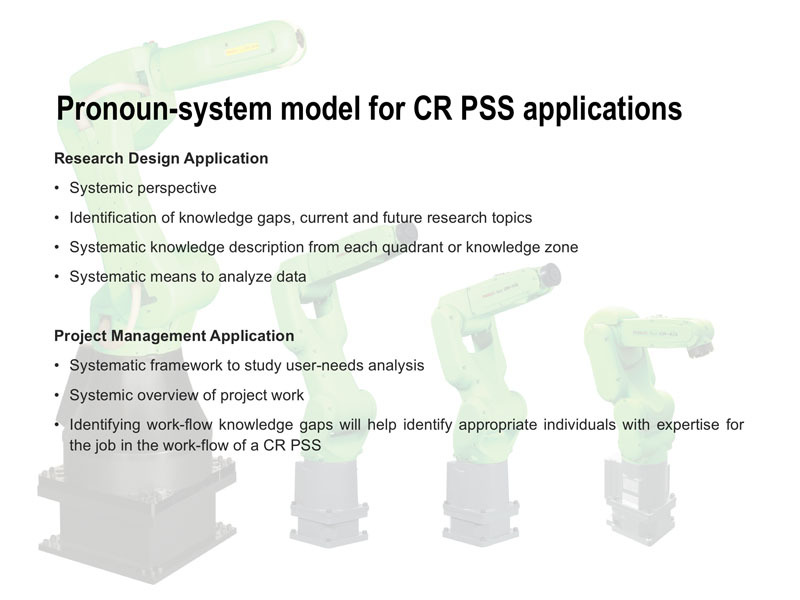 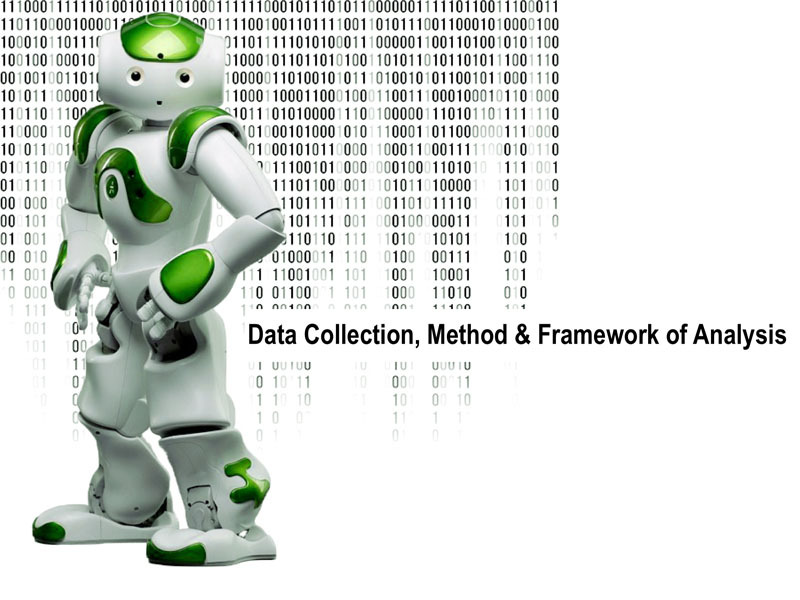 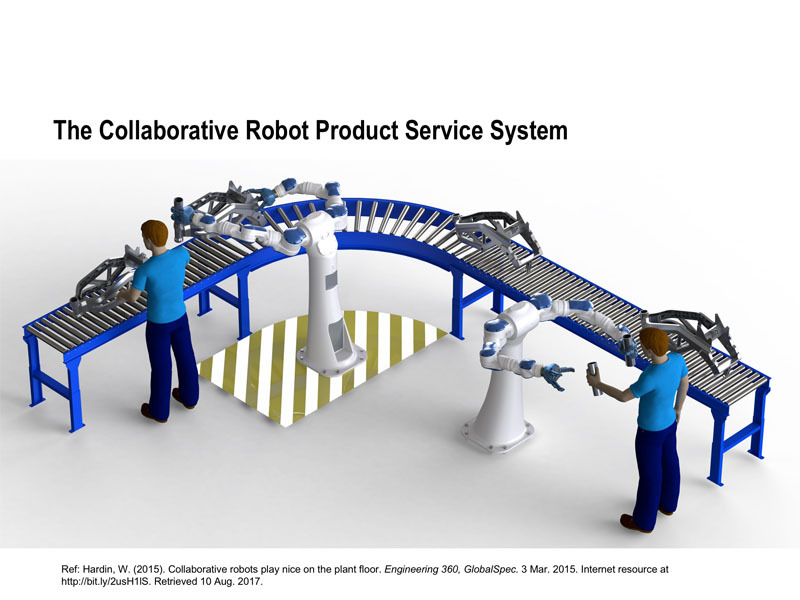 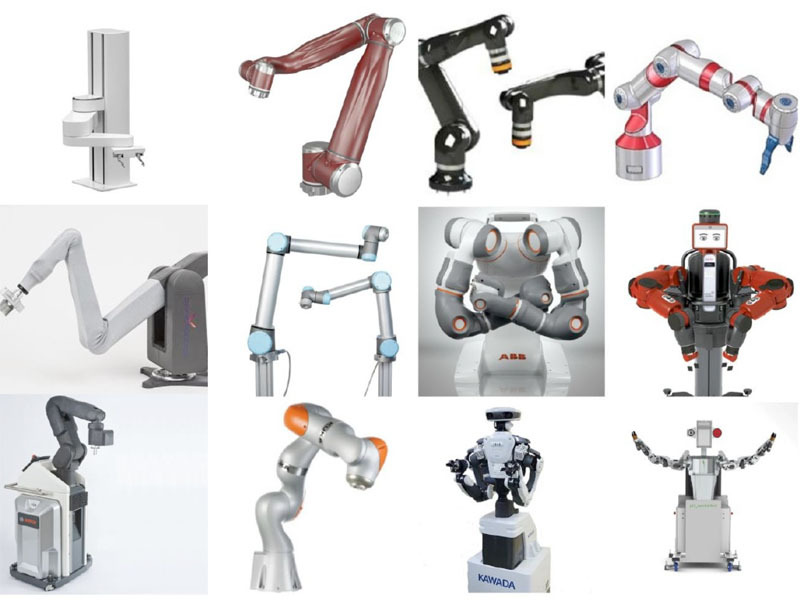 The examples are taken from the study of the development of collaborative robot (CR) PSSs. 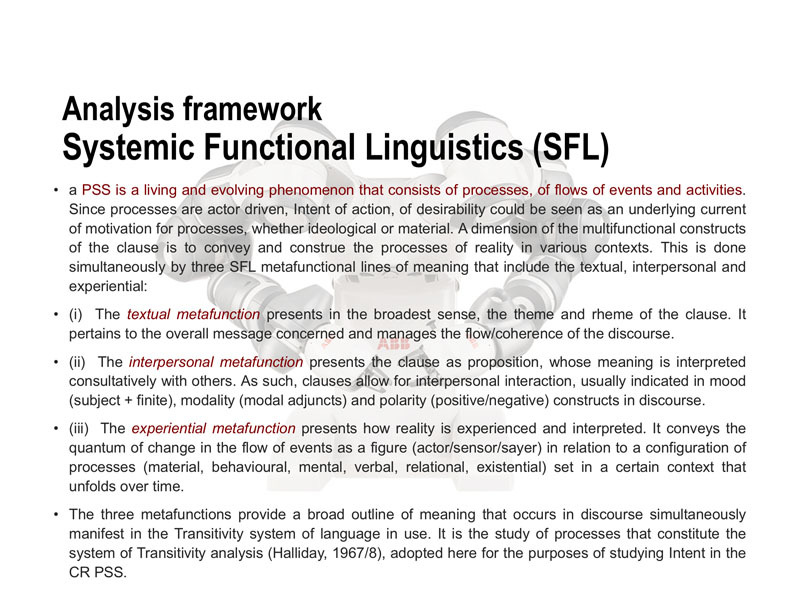 Founded in data from CR PSSs, the method and findings act as an illustration as to how applied linguistics might contribute as research method to a deeper understanding of the study and conceptualisation of a PSS. 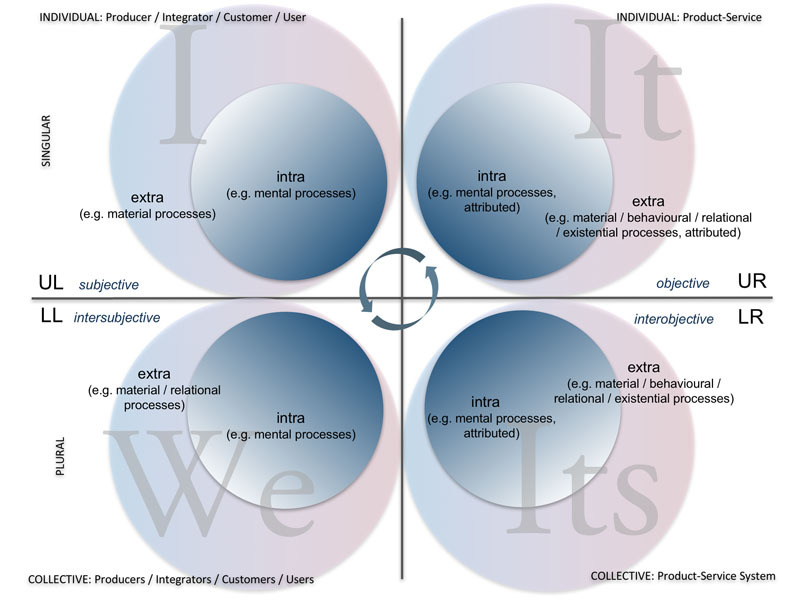 Cordeiro, C. M. (2017). 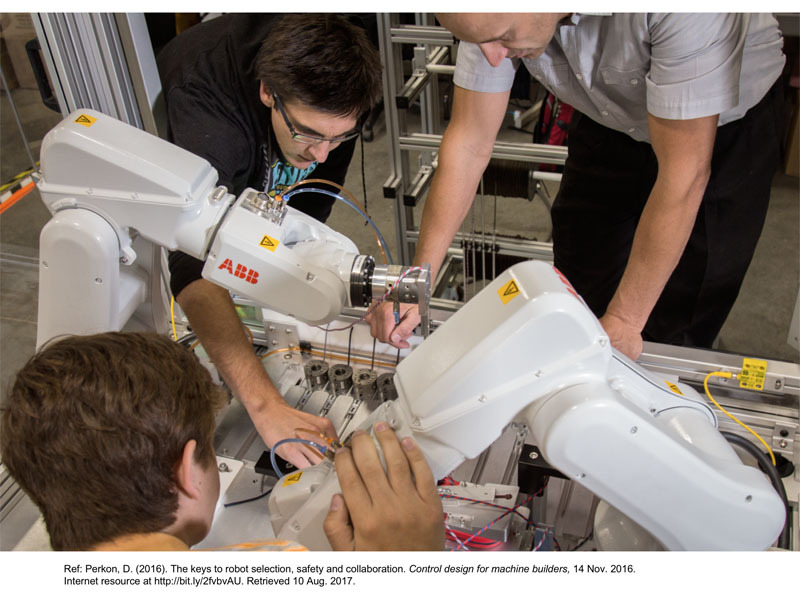 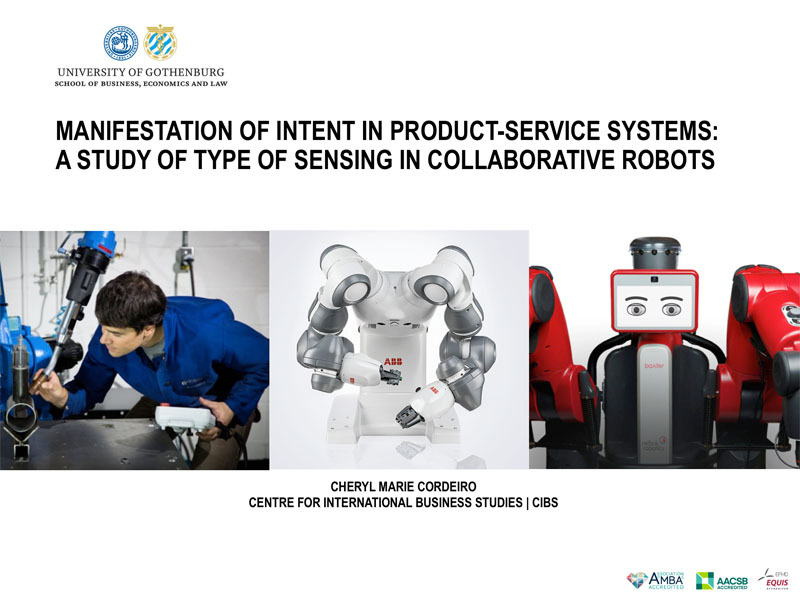 Manifestation of Intent in product-service systems: A study of Type of Sensing in collaborative robots. 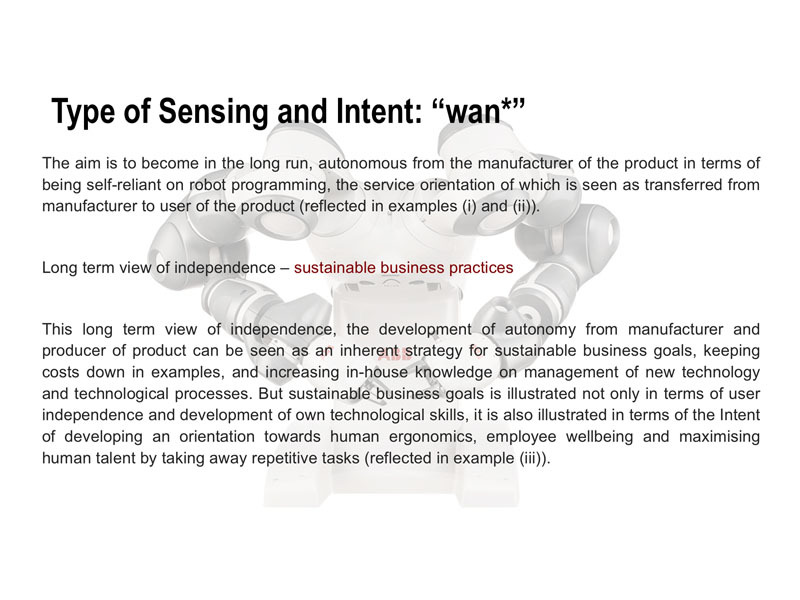 Paper presented at the 27th RESER conference, The crucial role of services in business and cities competitiveness, Mondragon University, 7-9 Sep. 2017, Bilbao, Spain.